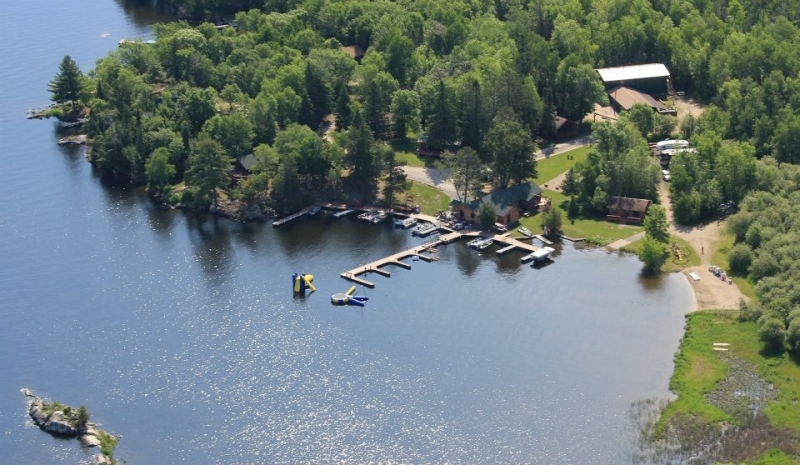 Searching for Voyageurs National Park lodging? It’s your lucky day! Book directly with owners to get the guaranteed lowest rate and best local advice. There’s nothing in Minnesota quite like it - because Voyageurs National Park is Minnesotas only National Park located in the Southern tip of the Northern Boreal Forest (mix of hardwood and conifers). And we have cabins, cottages, lodges and homes that will make your trek north comfortable and worth every minute. 218,000 acres but you’ll have to boat in to the park to visit it! 1/3 of the acreage is water. The park has four large lakes (Rainy Lake, Kabetogama Lake, Namakan Lake, Crane Lake) and 26 smaller interior lakes and your basecamp can be a cabin, houseboat, or a tent on a secluded island where you can see and touch rocks half the age of the Earth. Bring in your motorboat, canoe or kayak and find a maze of interconnected water highways. Take a day off the water and go hiking on more than 27 miles of trails. On water or off, the sunrises and sunsets will open up a whole new world. Plan ahead to find the best voyageurs national park lodging availabilty. For a real adventure, plan a winter getaway to Voyageurs: Snowmobile, ski and snowshoe trails, and drive on an ice road.